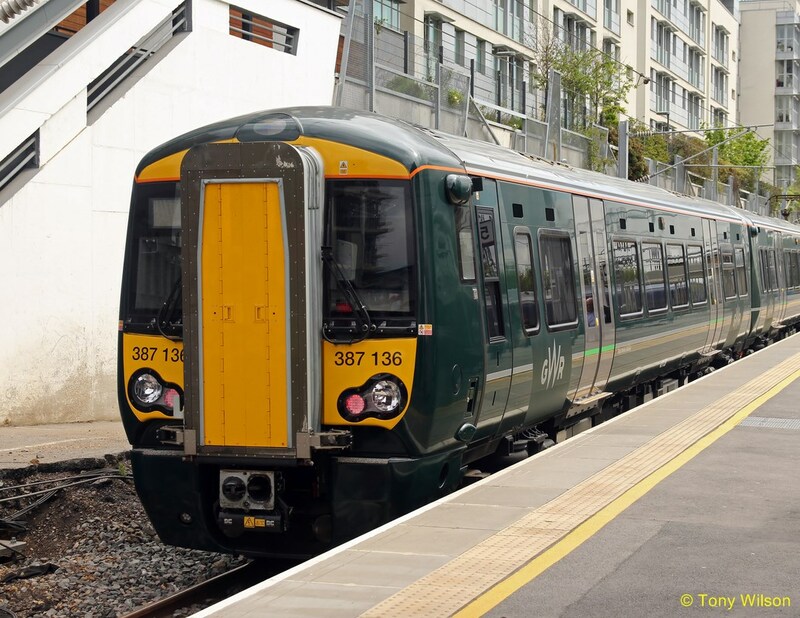 A major milestone in the Crossrail project was reached recently as Transport for London began operating train services from Paddington to Heathrow from the 28th May. The transport body took over the Heathrow Connect services between Paddington and Heathrow terminals two, three and four. From the same day, TfL also took over the half hourly Great Western Railway (GWR) services from Paddington to Hayes and Harlington. The services are now operated as TfL rail and become fully-fledged Elizabeth line services when the main launch occurs in central London in December. Existing TfL rail trains will be used along the above routes for the time being and will eventually be replaced with the new Elizabeth line trains. It was hoped the Elizabeth line trains could be rolled out on the route to Heathrow this month but TfL has faced some teething problems because of the complexity of train signalling and software on the branch of the line. Val Shawcross, London’s deputy mayor for transport, said: “The opening of the Elizabeth line this year will transform travel across London, and TfL taking over services to Heathrow is a major milestone in the project. More than 200 million passengers will be carried through 26 miles of tunnels on the Elizabeth line every year, adding 10 per cent to central London’s rail capacity once it is fully completed. 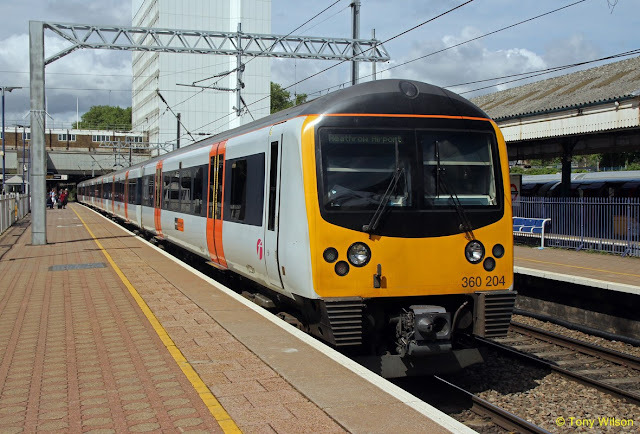 The £14.8 billion rail line will run from Reading and Heathrow in the west, to Shenfield and Abbey Wood in the east, slashing journey times into central London. Fares on the Elizabeth Line will match Tube prices across most of London, but Heathrow passengers will be charged a premium. Trains will begin operating from Paddington to Abbey Wood through the new central London tunnels in December 2018. Elizabeth lines services will begin operating from Paddington to Shenfield in May 2019 and the full through service will be in place by December of that year.